It takes O'village to raise an O'BABYBOT. Meet the O'BABYBOTs of O'ville. Follow the adventures of Yobo Yo, Opso Yo, Mogo Yo, Popo Yo and friends. Connect with us on twitter at @OBABYBOT! Our HERO'BOT line of toy robots celebrate everyday heroes. Connect with us on twitter @superempowered to learn how to nominate a HERO'BOT from your community. Representin' Brooklyn, Hipsters, Hillbillies... and more... Inspired? Design a GEO'BOT based on yourself or someone you know. Download the template here and share your designs with us via twitter @ItTakesOvillage. Equal opportunity chibi is our policy! We are continuously adding to the POLITICO'BOT team. For the latest, stay tuned connected @POLITICOBOT! 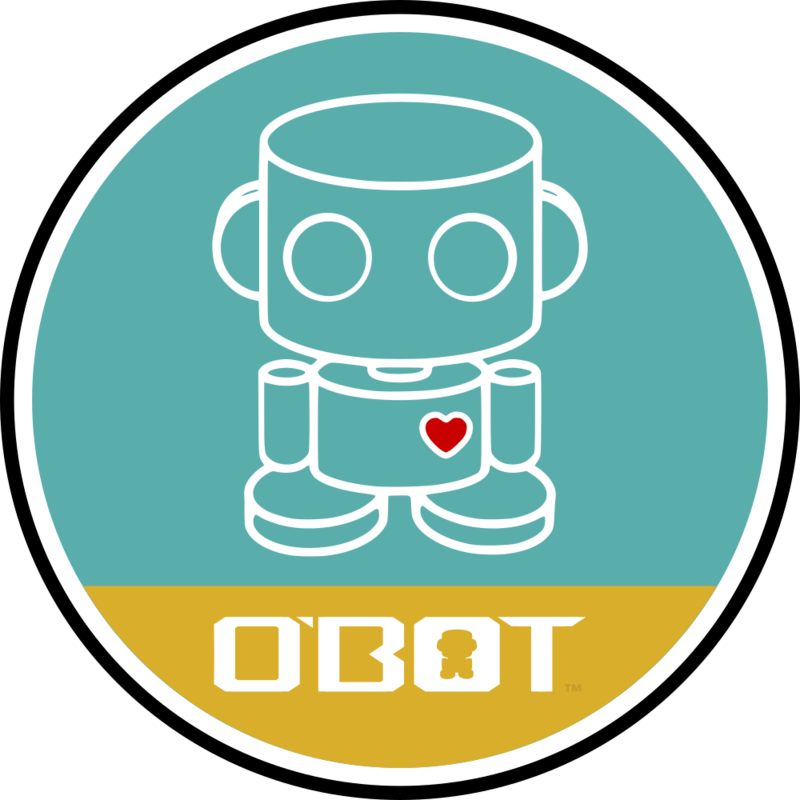 Our O'BOTs are...Superheroes, sidekicks, old and new. All are welcome. Tweet us your favorite @ItTakesOvillage or design your own here. Our vegan ZOMBIO'BOTS are green, chibi and mortal. They've taken on a life of their own...all by spreading love and happy tips! Connect with us @ZOMBIOBOT!